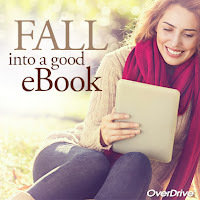 There's a chill in the air, leaves are falling - no better time to curl up with a great eBook or eAudiobook! Check one out today. Read (or listen) on your computer, tablet, phone, or eReader. All you need is your Library card and PIN. Try it today!